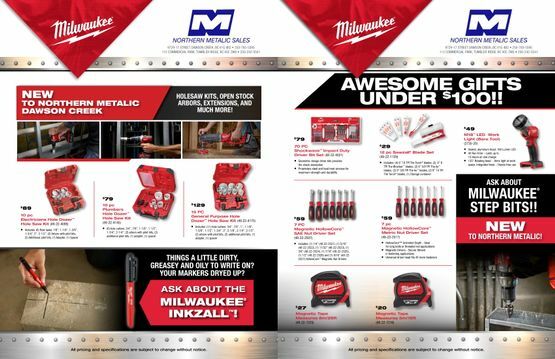 Northern Metalic Sales offers bargains each month on our industrial equipment and supplies, including in-store sales and mail-in rebates. 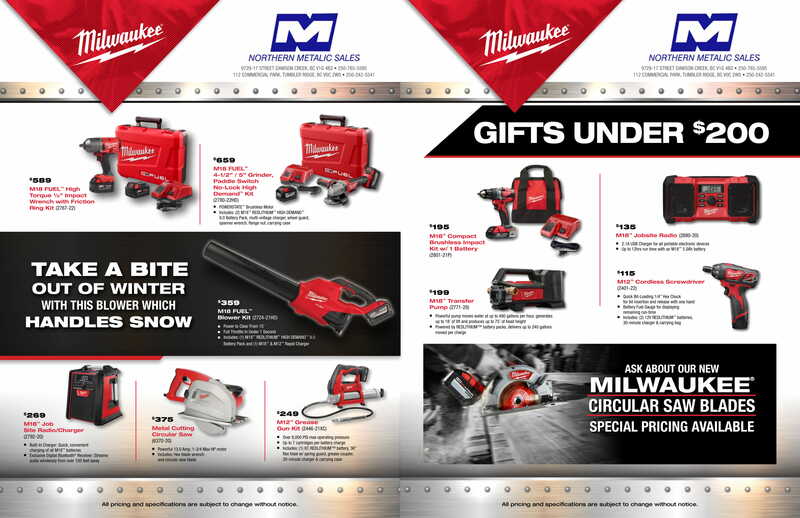 Read through our monthly ad below and see if that circular saw or impact driver you’ve had on your wish list is on sale. Pricing is in effect until December 31, 2018 or while supplies last! Northern Janitorial provides a super effective and safe knockdown insecticide that provides noticeable results within hour of usage and complete 24-hour protection from crawling insects, wasps, mosquito, and bed bugs. All our products are more effective in controlling pests & has very low impact on environment.